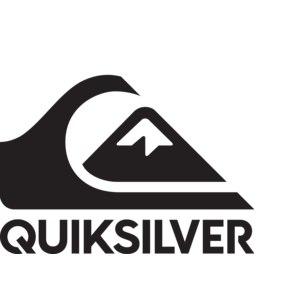 Quiksilver offers an extra 40% off select sale via coupon code "SALE40". 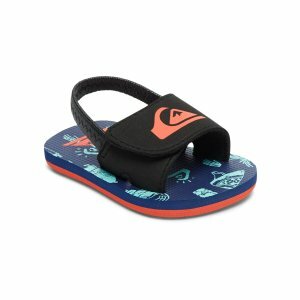 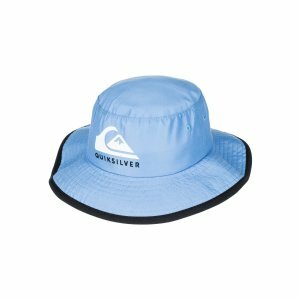 Quiksilver offers an extra 30% off Kids Items Memorial Day Sale. 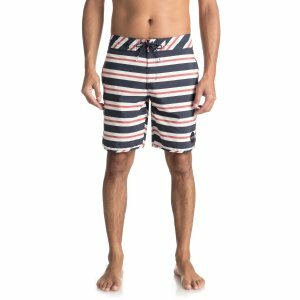 Quiksilver offers an extra 30% off Sale. 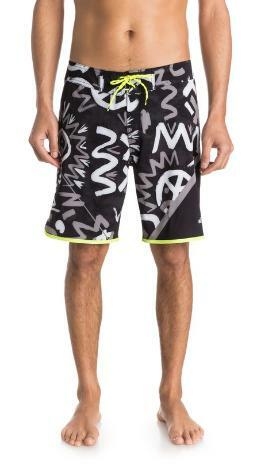 Quiksilver offers an up to 50% off + extra 30% off Select Items Sale via coupon code "Score30". 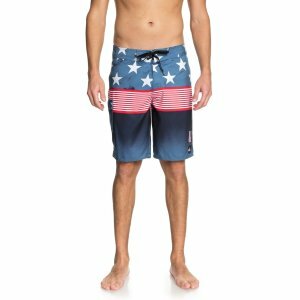 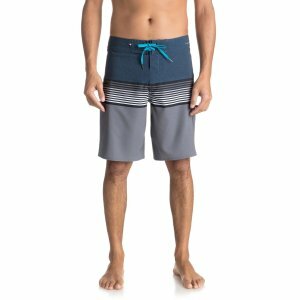 Quiksilver offers the Quiksilver AG47 New Wave High 20" Boardshorts in three colors, for $13.99 via coupon code "AG47". 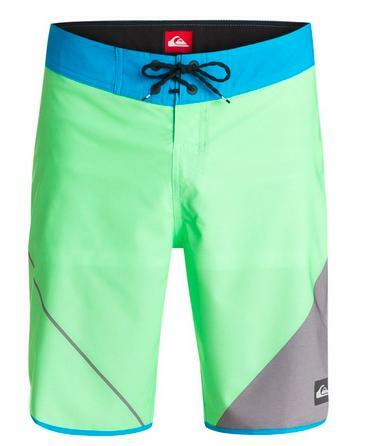 Quiksilver offers an Extra 40% Off Sale items via coupon code "HOLIDAY". 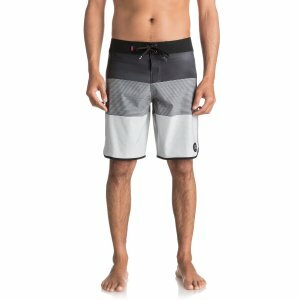 Quiksilver offers an Extra 40% Off Sale items via coupon code "STOCKUP". 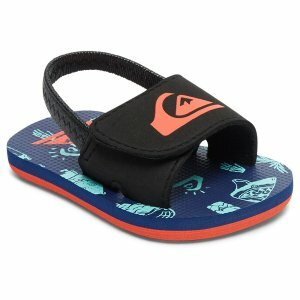 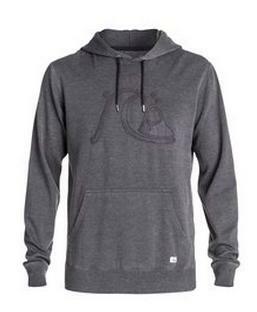 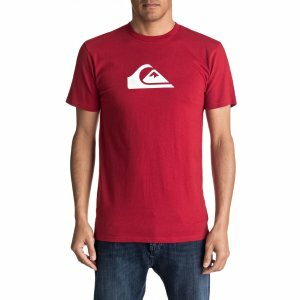 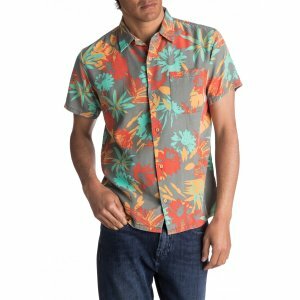 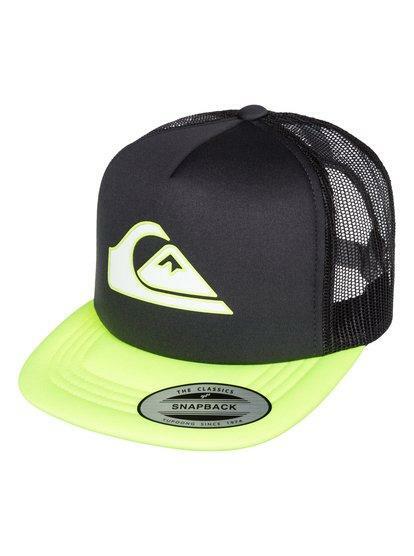 Quiksilver offers 20% Off $75 Sale Order via coupon code "SALE20". 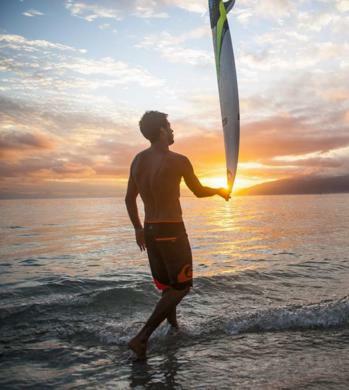 Quiksilver offers up to 50% Off Summer Sale. 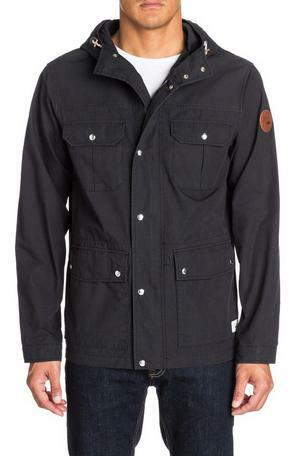 Plus, get an Extra 40% Off via coupon code "QUIK40". 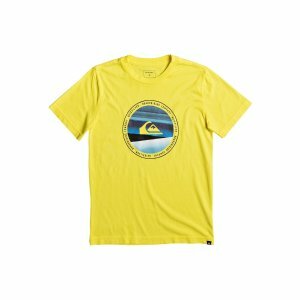 Quiksilver offers an Extra 40% Off End of Season Styles for Men's and Kids' Apparel via coupon code "EOS40".